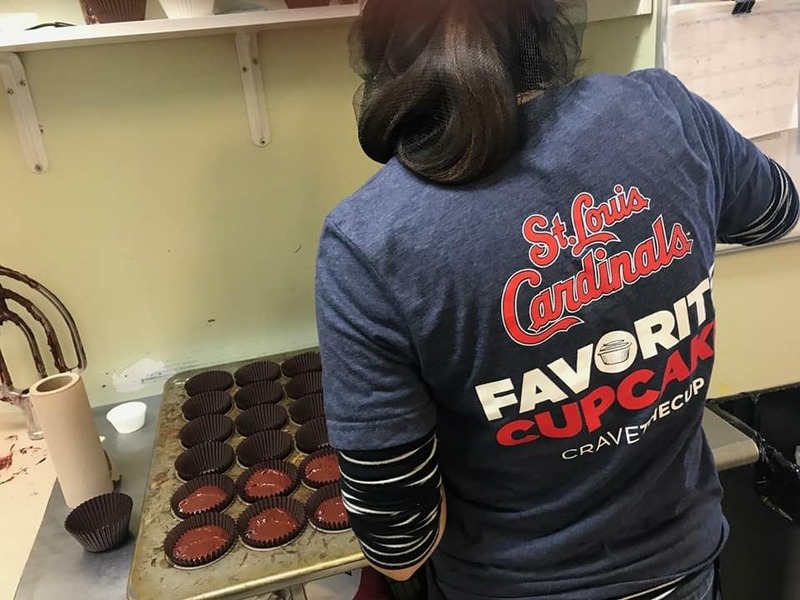 The Cup Central West End is looking for a daytime baker with availability Monday through Saturday (30-40 hrs/week). Some baking skills are preferred; however, no professional baking experience is required. Qualified candidates will be self-starters who are comfortable working alone and are able to problem-solve and multi-task. Please note that this position is labor intensive and requires significant physical strength and dexterity. This position does NOT involve recipe development, food design or decorating. If you meet the above qualifications and would like to apply, please go to http://cravethecup.com/faq/ , click the application link under “Employment” and complete the online application.